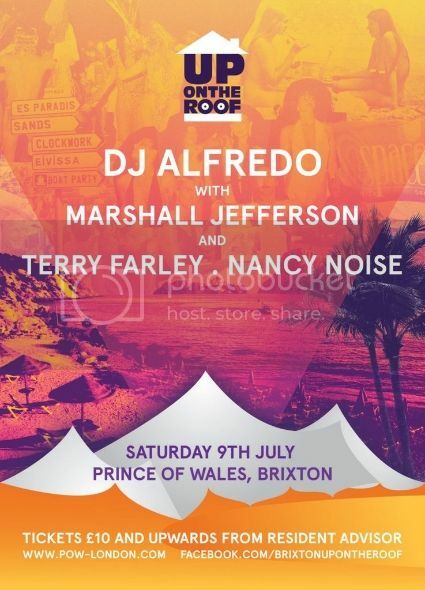 We are again bringing a touch of the Balearic Bliss to Brixton with Ibizan icon DJ Alfredo, Terry Farley and Nancy Noise on the terrace. Godfather of house Marshall Jefferson and Colin Dale take things H.O.U.S.E in the club room after dark. Meet. take over the boudoir with full decor and other silliness.